Ubaidullah allegedly wanted to obtain overseas rights of the Hindi movie Happy New Year and decided to eliminate Bhatt and threaten Morani brothers through Ravi Pujari, a fugitive gangster. 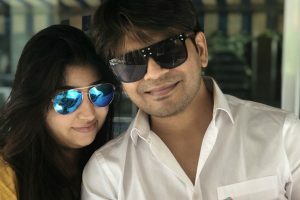 Bhatt holds a special place in Ankit's life. 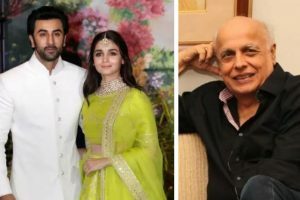 Ranbir Kapoor and Alia Bhatt's relationship shot to limelight when the two walked in together for Sonam Kapoor’s wedding reception. 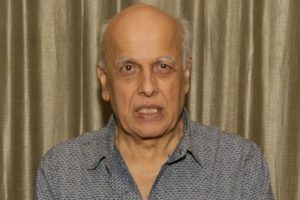 Bhatt said the festival commits itself only to the idea of India "which says all make it together or none of us makes it together". 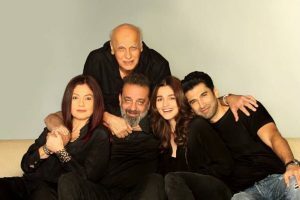 Alia will soon be directed by her father for the first time in "Sadak 2", which also features her step sister Pooja Bhatt. And she is looking forward to the experience. 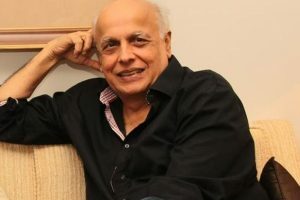 Mahesh Bhatt wonders why veteran writer-producer and his friend Vinta Nanda didn't confide in him about getting sexually violated by actor Alok Nath. 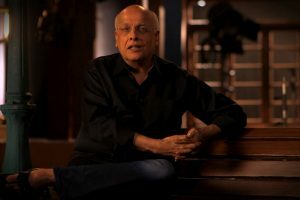 The filmmaker says he will not let the director in him define his children, who he calls the "unique expressions of life". 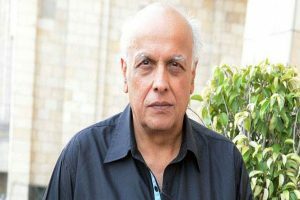 After a long gap of 19 years, Mahesh Bhatt is returning to the job and will be directing daughter Alia Bhatt for the first time. Newcomer Avi Pardasani plays the role of the Hindu boy, who lives with Bhatt's character Zulfikar Hussain, in the film. 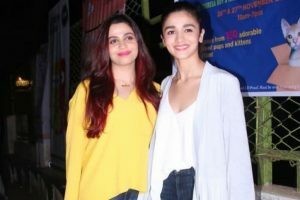 Continue reading "Is papa raazi? 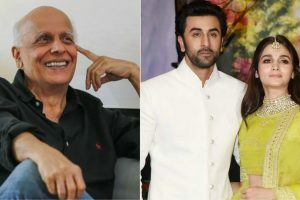 Find out what Mahesh Bhatt has to say on rumoured couple Alia Bhatt-Ranbir Kapoor"
Continue reading "Pooja Bhatt called ‘druggie’ for defending Priyanka Chopra, gets support from Mahesh Bhatt"
Continue reading "Alia Bhatt’s sister Shaheen to pen a book describing her battle with depression"
Continue reading "Parveen Babi birth anniversary: Rare pictures of the enchanting beauty"